The Rosewood Plan built by Stephen Elliott Homes. 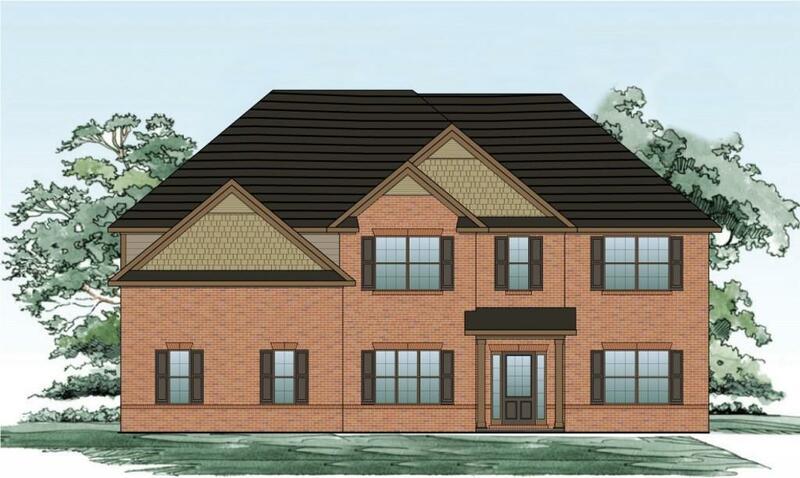 Beautiful 5 bedroom/4 bath home on a basement is a must see. 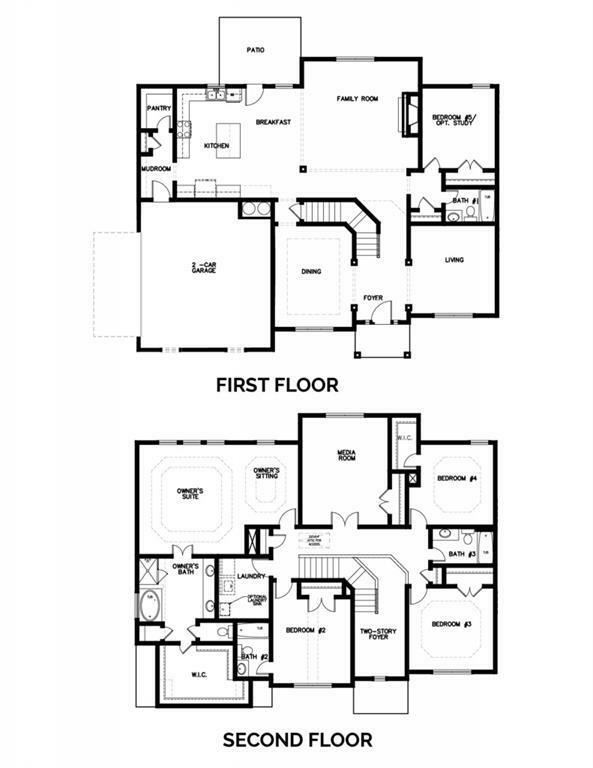 One on our most popular floorplans. Features include 2-story foyer, Separate Dining area w/ coffered ceiling, Fabulous open kitchen with 42inch Cabinets and Granite Countertops, Huge Owner's suite with owner's sitting area, and a Gorgeous Master bath complete with dual vanity, soaking tub, and tile flooring. Thanks for showing!